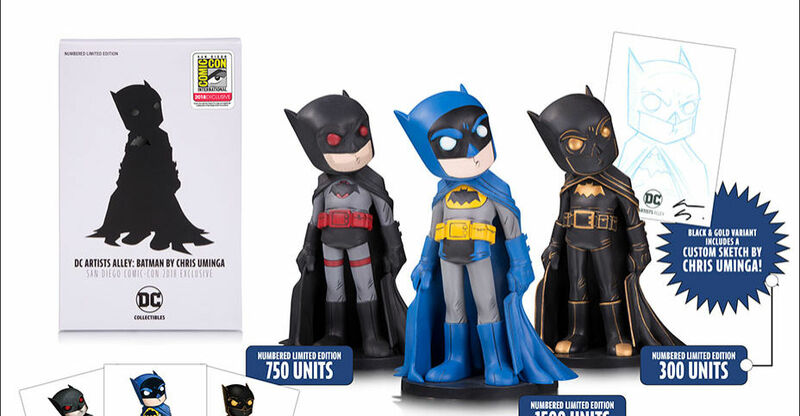 Toyark sponsor Entertainment Earth has opened up a few San Diego Comic-Con 2018 Exclusive pre-orders. 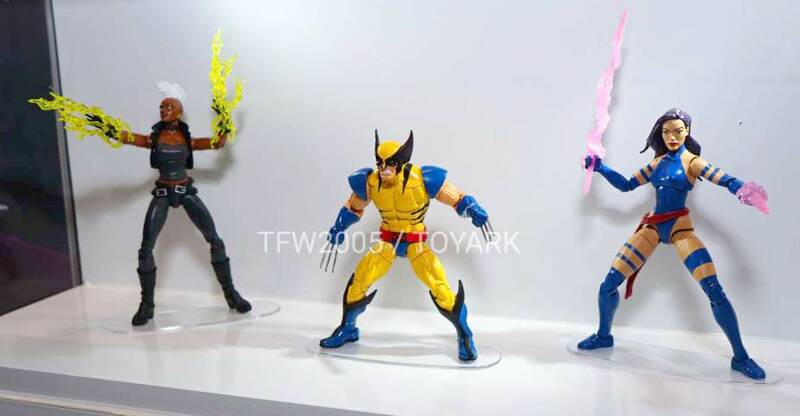 They have announced a wide array of exclusives from different companies. 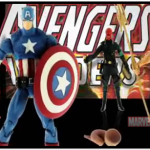 these include Playmates, Funko, DC Collectibles and more. Check out the list, and pre-order links below. See some photos after the jump. They also have a few non-toy items for the show. You can check them all out Here. See some photos of the items after the jump. 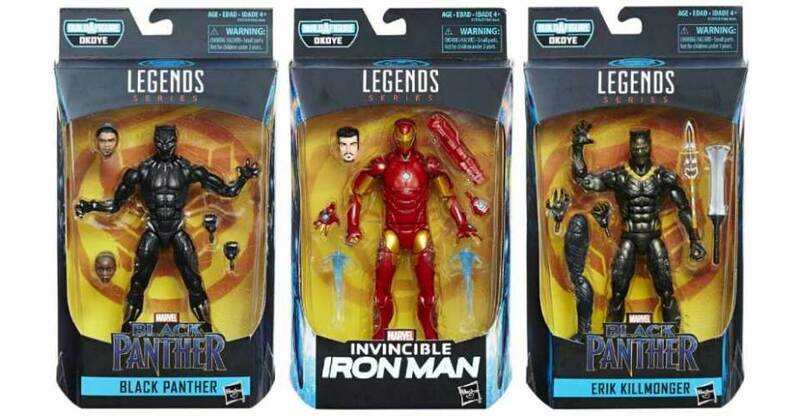 Thanks to eBay seller viperskingdom we now have new images of the upcoming Walgreens Marvel Legends Namor exclusive and the Iron-Man 2-Pack. No word yet on when these will hit the shelf in the USA. 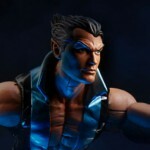 A Walgreens computer listing posted by @Bizarnage in Twitter shows that Marvel Legends 6″ Scale Namor is coming soon. 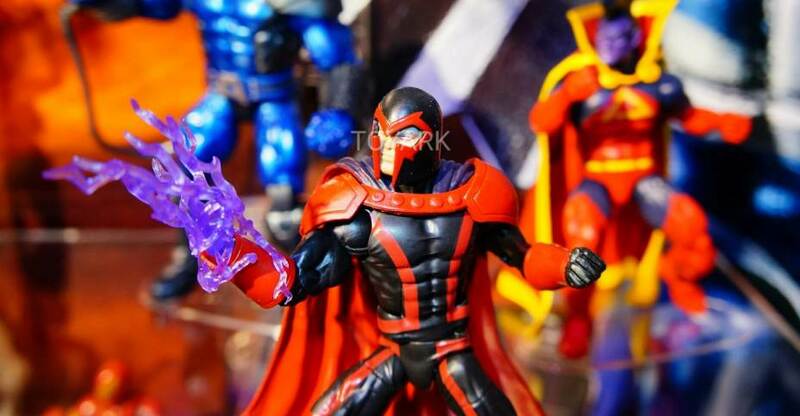 It appears that the figure will be a Walgreens Exclusive release. The price is listed at $19.99 but no street date is revealed. 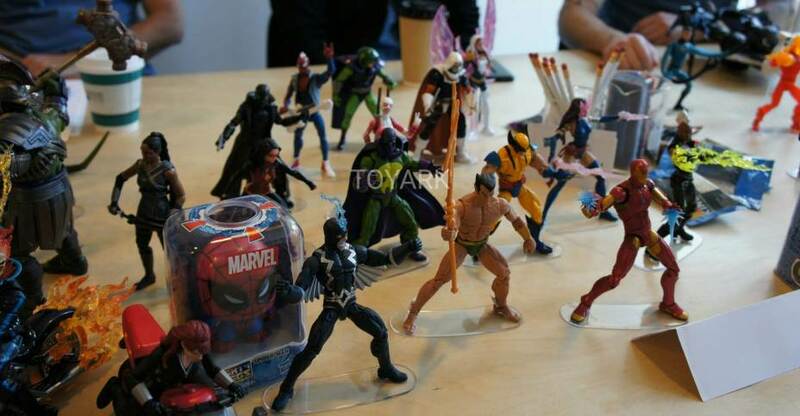 Could this be the Namor revealed during SDCC 2015 (pictured after the jump)? Read on to see the listing. Discuss on the Toyark Forums› Views: 7332 › Credit: alinne of the Toyark Forums!